Come see this amazing Oakmonte A floor plan! Large enough for the entire family with 5 bedrooms and 4 baths. This is an entertainers dream! Beautiful kitchen with white cabinets, double ovens, stainless steel appliances and view to family room. Guest bedroom and bath on the main level, upstairs loft that you and the kids will love. All of this on a cul-de-sac lot. Don't miss out on this beauty in the award winning North Gwinnett School district! 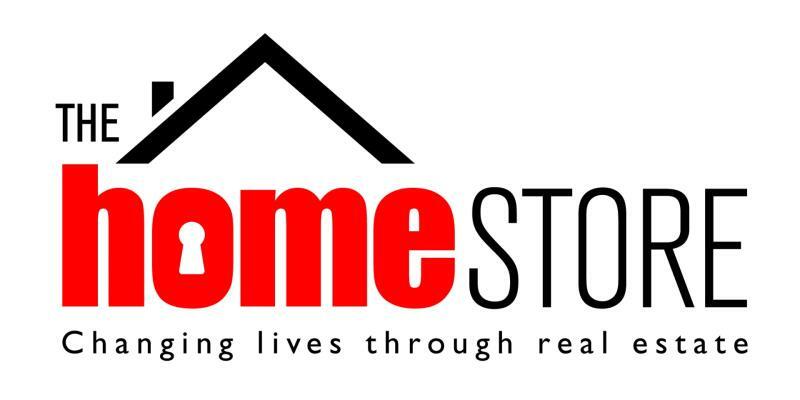 Last updated April 23, 2019 .Copyright © 2019 The HomeStore.